Get Gifts on Air shopping vouchers worth Rs.1000 when you shop beauty products at The Body Shop site. This offer is valid for both new and existing customers. - Transaction on Gifts on Air will track within 24-48 Hour. Disclaimer - TheBodyShop is neither offering any Gift voucher nor responsible for any queries/issues related to the Gift voucher being offered by GiftsonAir. 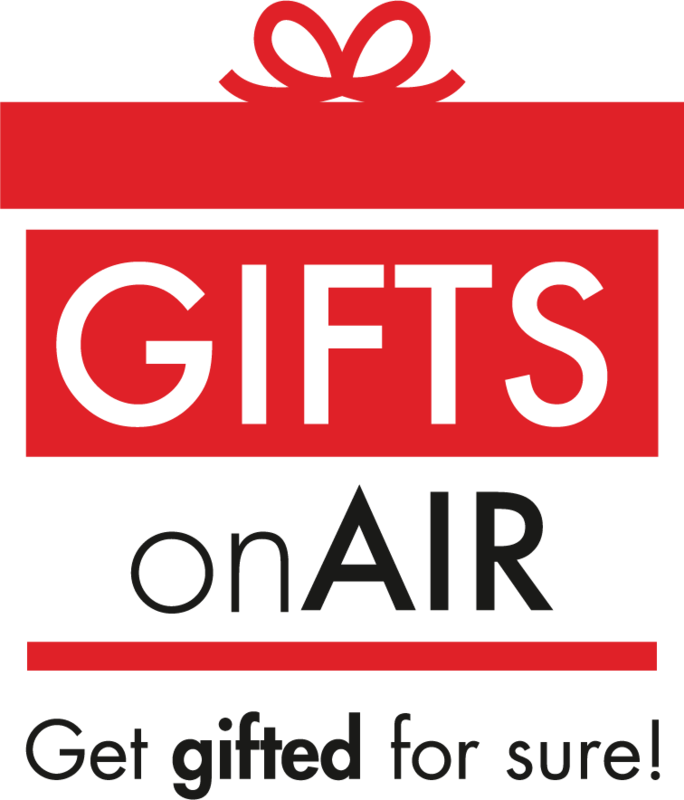 Therefore, for any Giftvoucher related issues/queries, kindly GiftsonAir's Customer Support team. No queries in this regard will be entertained by TheBodyShop.